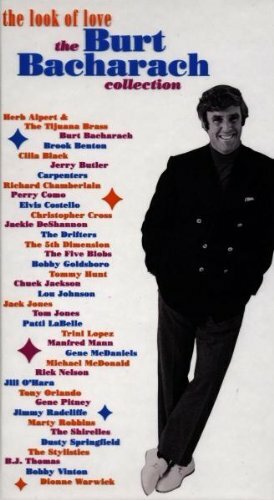 BERT BACHARACH: THE LOOK OF LOVE: THE BERT BACHARACH COLLECTION: 1998: 3 DISCS: 4 1/2 STARS OUT OF 5 STARS: I like bringing this out at least once or twice a year to hear Dione Warwick covering Hal David-Bert Bacharach songs- right up there with Glen Campbell covering Jimmy Webb. BOB DYLAN: LOVE AND THEFT: 2001: 5 STARS OUT OF 5 STARS: Released on September 11, 2001. Dylan’s second outstanding album in a row. Mississippi is one of the best Dylan songs of the past few decades. The album was enthusiastically received by fans and critics alike- #5 on the album chart. Dylan was back! VAN MORRISON: PAY THE DEVIL: 2006: 4 STARS OUT OF 5 STARS: A country album- consisting of 12 covers and 3 Van originals. Van picked great country material- and somehow makes songs you know well by other artists his own. Also listened to the replay of American Top 40- August 16, 1975. A pretty good week-and all three hours of this weeks Neon Beat on Radio George. I like the Van Morrison album…this is the tour I saw him on. I like the covers he picked. Van is always unpredictable!.. I saw this morning Bob is coming a couple hours away in November. I have to go see him at least once more. It has been awhile.